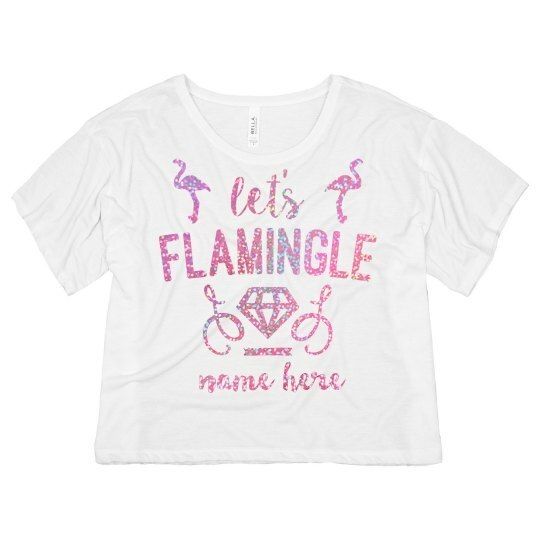 Head to your bestie's bachelorette bash in style with a cute, custom 'let's flamingle' crop top! 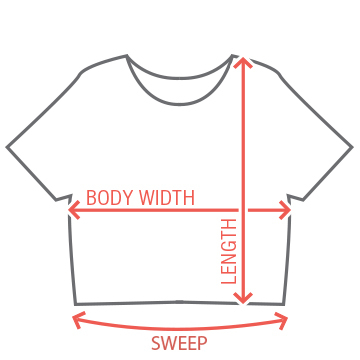 Personalize it by adding a custom name. Make sure the rest of the crew snags one, too! And don't forget to check out the matching 'bride to be' tee!